Helix poster and stills ©2014 NBC Universal, all rights reserved. The biggest threat to mankind may not end up being an enormous weapon; in fact, it might be too small to visualize without a microscope. 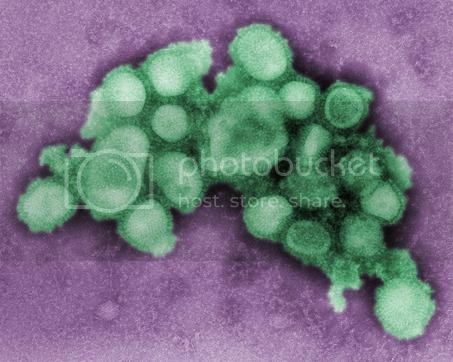 Between global interconnectedness and instant travel, the age of genomic manipulation, and ever-emerging infectious disease possibilities, our biggest fears should be rooted in global health and bioterrorism. 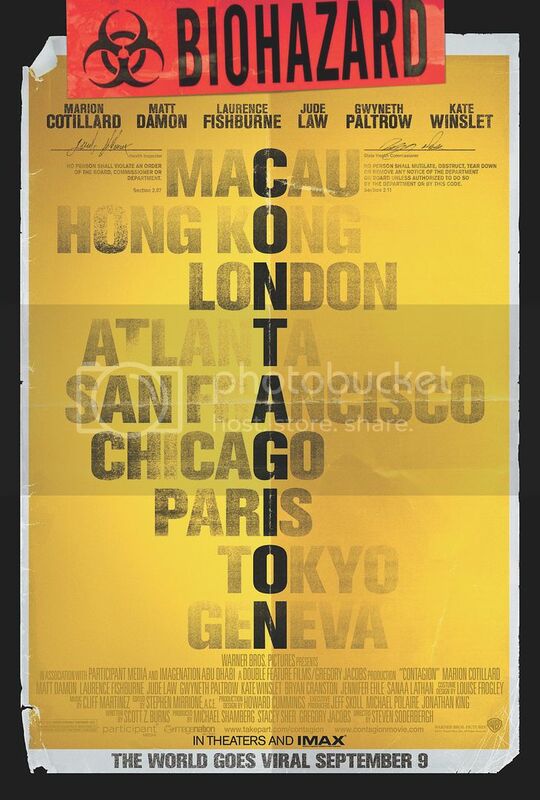 We got a recent taste of this with Stephen Soderberg’s academic, sterile 2011 film Contagion. 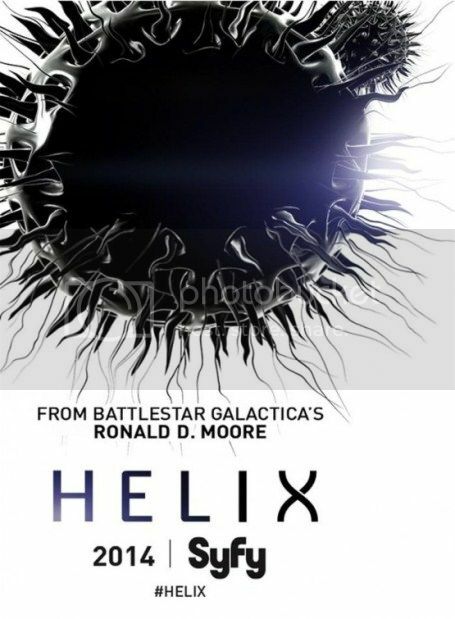 Helix, a brilliant new sci-fi thriller from Battlestar Galactica creator Ronald D. Moore, isn’t overly concerned with whether the audience knows the difference between antivirals and a retrovirus or heavy-handed attempts at replicating laboratory experiments and epidemiology lectures. What it does do is explore infectious disease outbreak and bioterrorism in the greater context of global health and medicine in a visceral, visually chilling way. In the world of Helix, it’s not a matter of if, just when… and what we do about it after the fact. ScriptPhD.com reviews the first three episodes under the “continue reading” cut. 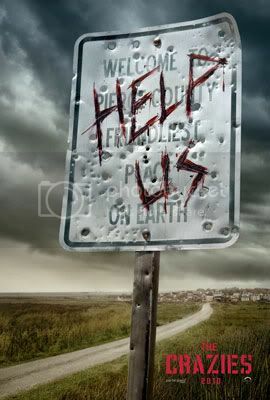 The Crazies poster and images ©2010 Overture Films. All rights reserved. Esteemed drive-in movie critic Joe Bob Briggs has a single three-word critique of a certain kind of genre picture: too much plot. Thats a little easy and dismissive, but it does speak to an underlying truth: the best horror and suspense movies have to be easy to follow, or youre in trouble. This particular genre is all about being In The Moment, especially if The Moment is designed to scare the heck out of the audience. Forcing them to pause and say, Hey, wait a minute: whys he doing that? Whos that guy again? Why is he doing that? rips the viewer out of that Moment. A better formula is to keep it simple. Or even better: keep it relentless. Out in theaters today is the well-made, competent, if flawed, bio-horror thriller The Crazies. Ironically enough, while The Crazies has some not-so-crazy plot and technical problems, the biology and science of this movie (with some minor exceptions) are the most enjoyable part. ScriptPhD.com full review and discussion under the “continue reading” cut.